This book explores the use and development of man's symbolizing capacities-those qualities that make him distinctly human. Dr. Whitmont describes the symbolic approach to a dream, which takes into account a symptom's meaning in reference to an unfolding wholeness of personality. He then presents the view that the instinctual urge for meaning is served by the symbolizing capacities, and that this urge has been repressed in our time. 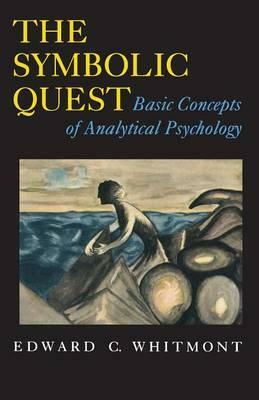 In the field of psychology, this symbolic approach is most fully exemplified by the theories of C. G. Jung. The author's contribution includes many differentiations and speculations, especially concerning the problems of relatedness. In this highly acclaimed work Edward C. Whitmont explores C.G. Jung's revolutionary discoveries about the archetypal world and the self, offering practical insights into the process of healing and transformation.